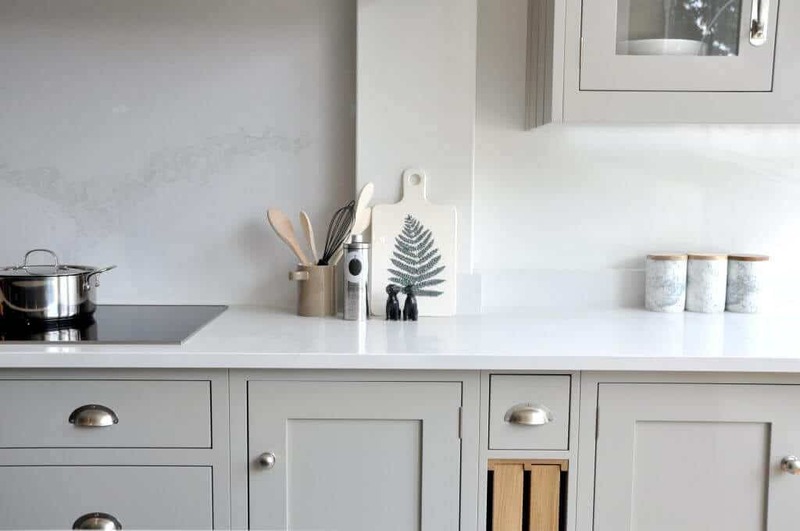 Our Beaconsfield showroom displays a large selection of our beautiful hand-crafted kitchens in our unique range of door styles, together with a wide choice of internal storage options, the latest appliances and our stunning paint colours. 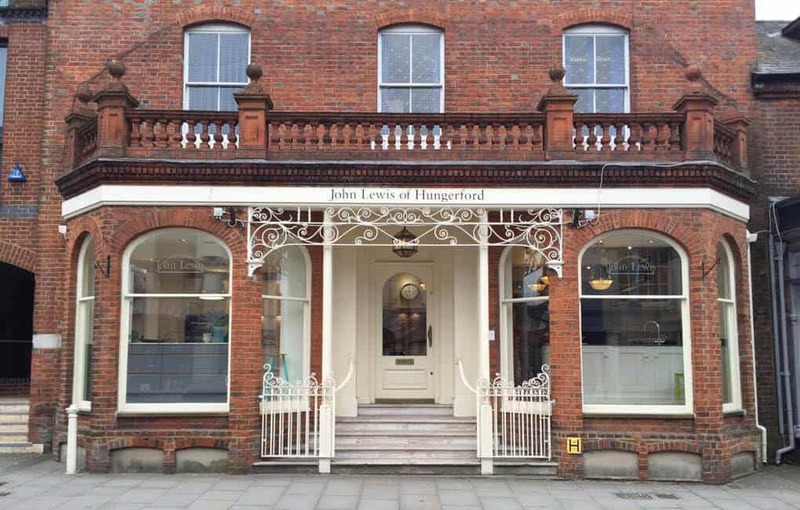 The Beaconsfield Showroom is located at London End in the centre of the historic Old Town adjacent to The Chilterns, an area of outstanding natural beauty. 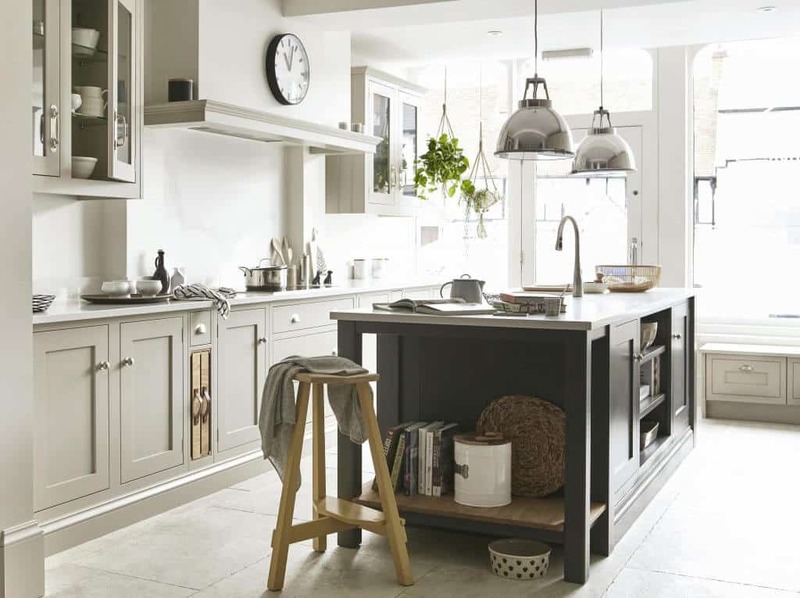 Our Beaconsfield showroom displays a stunning collection of kitchens from our Shaker, Artisan, Pure and Urban ranges. 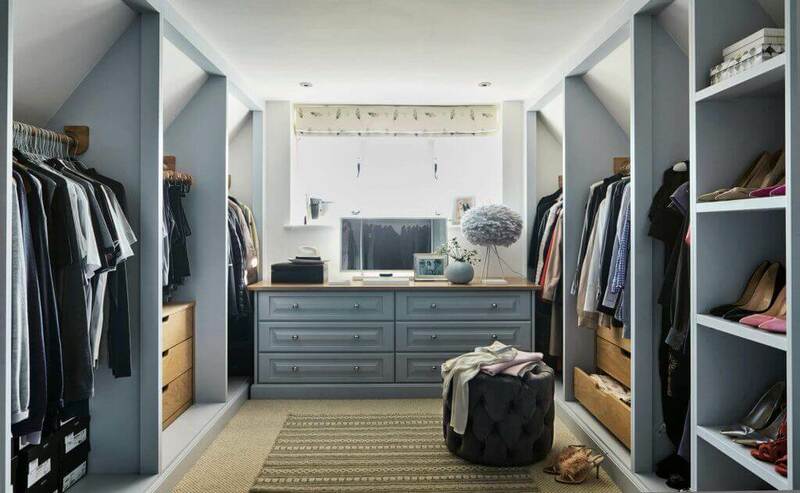 The Beaconsfield Showroom is located at London End in the centre of the historic Old Town adjacent to The Chilterns, an area of outstanding natural beauty. The high street offers a great destination for kitchens, bathrooms, tiles, paint and flooring. 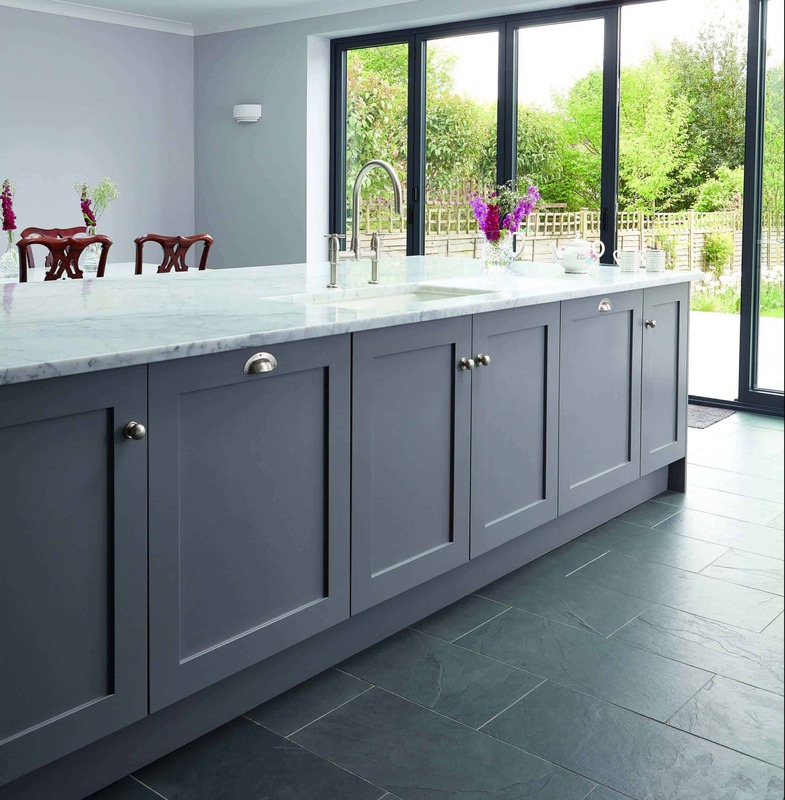 Placed in-between Farrow & Ball and Fired Earth there is a great opportunity for customers to fulfil all of their interior needs. Beaconsfield has a great selection of pubs and restaurants in particular with the latest addition of Brasserie Blanc. Parking is also free anywhere along the high street. 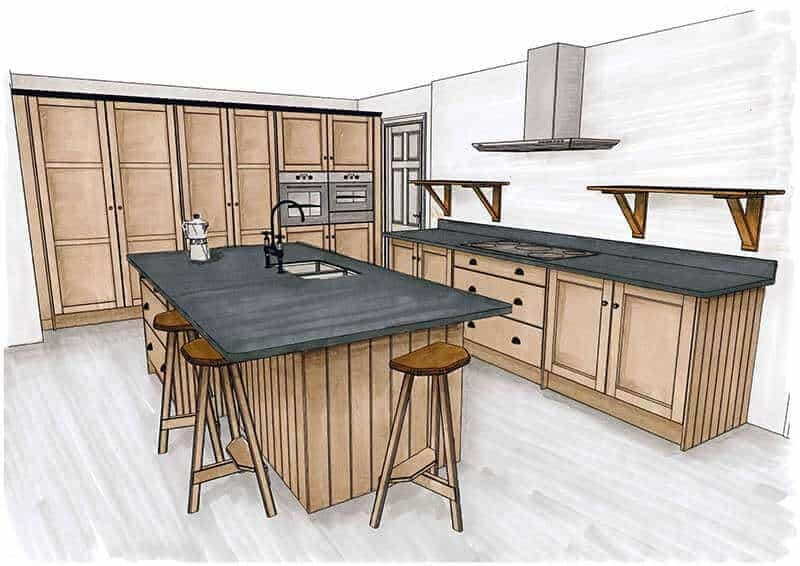 These owners had the vision for a chic kitchen with a bistro-style. 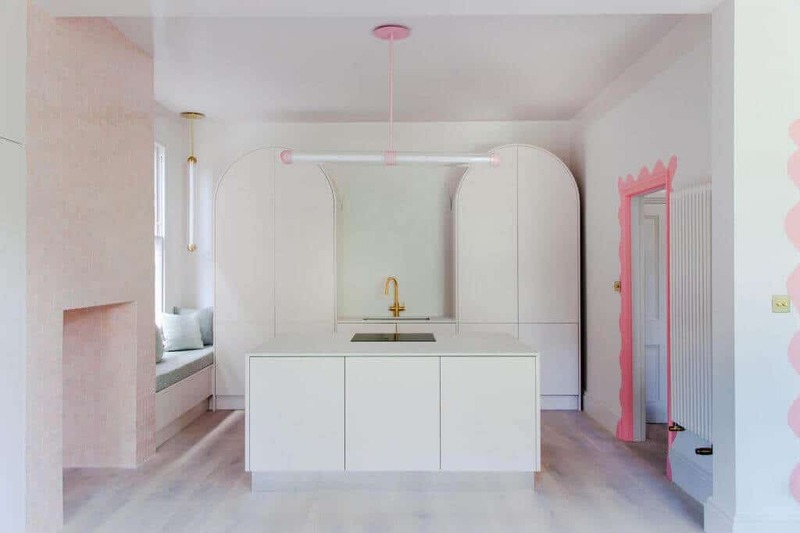 Driving the whole design was their love of marble. 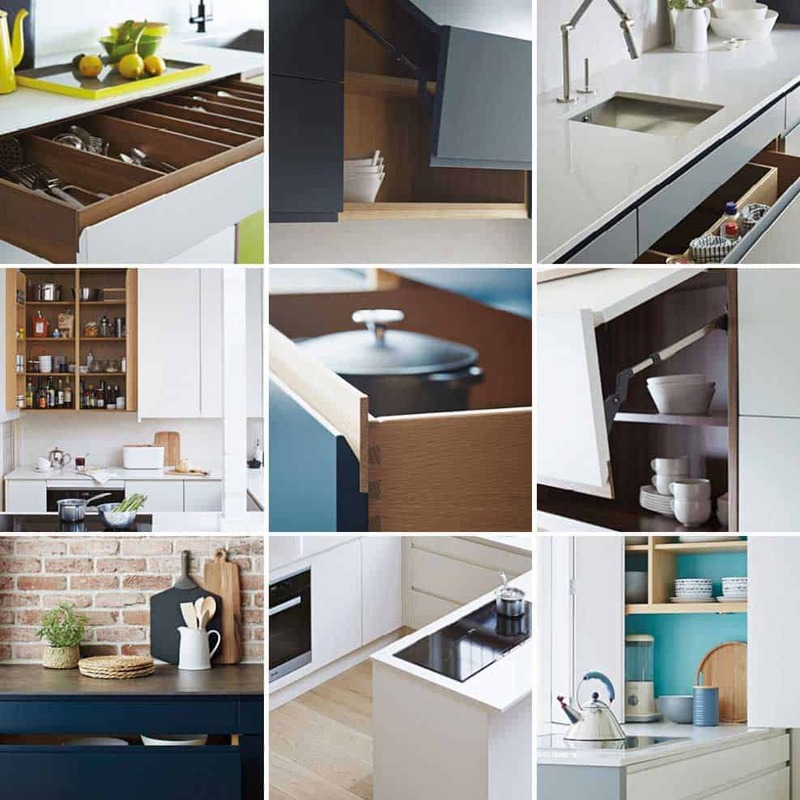 Contemporary kitchens come to John Lewis of Hungerford’s flagship showroom.